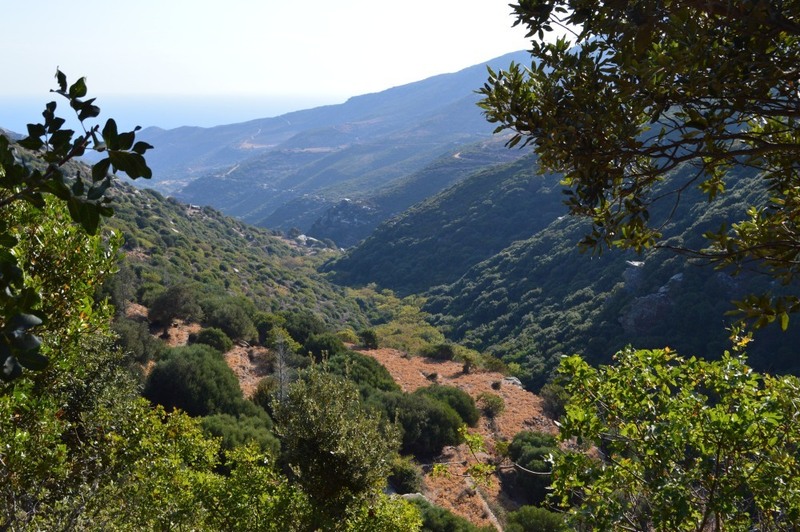 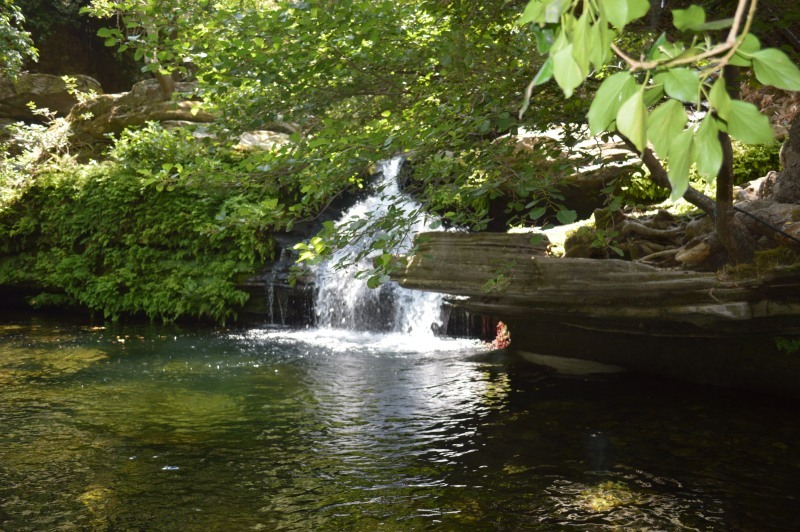 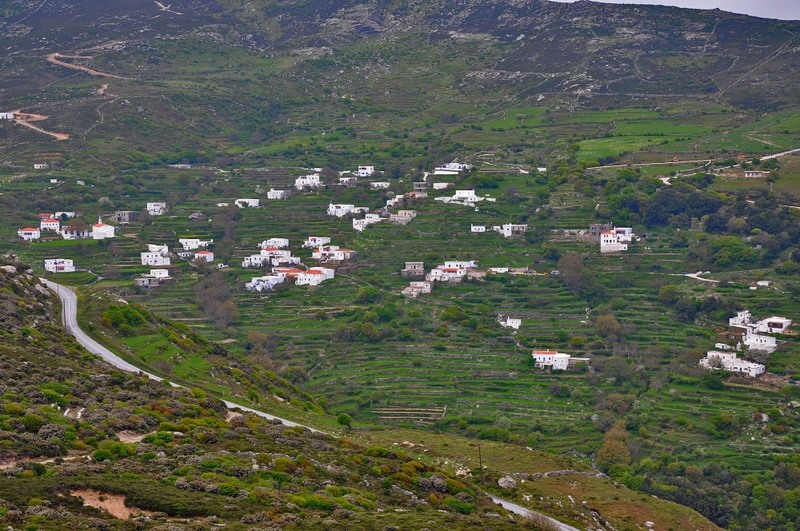 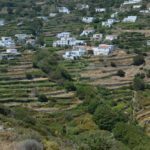 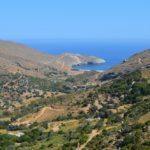 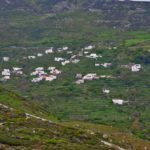 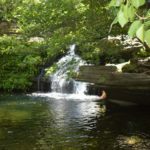 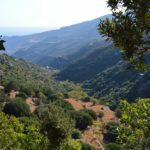 Hiking trail 6 is an impressive route alongside the Achla River, the longest river in Andros. 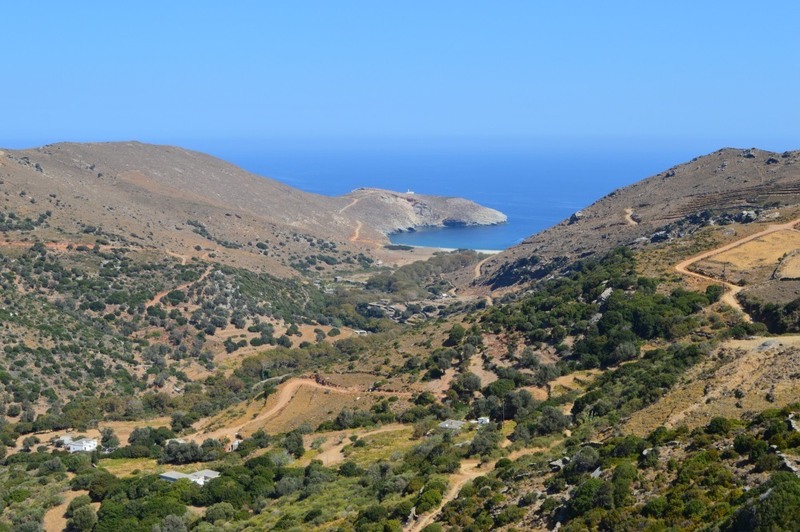 At the end of the path is the Achla beach with the significant wetland. 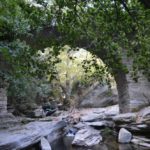 Well-built farmhouses, the beautiful arched bridge of Achla, small waterfalls and natural pedestals. 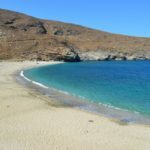 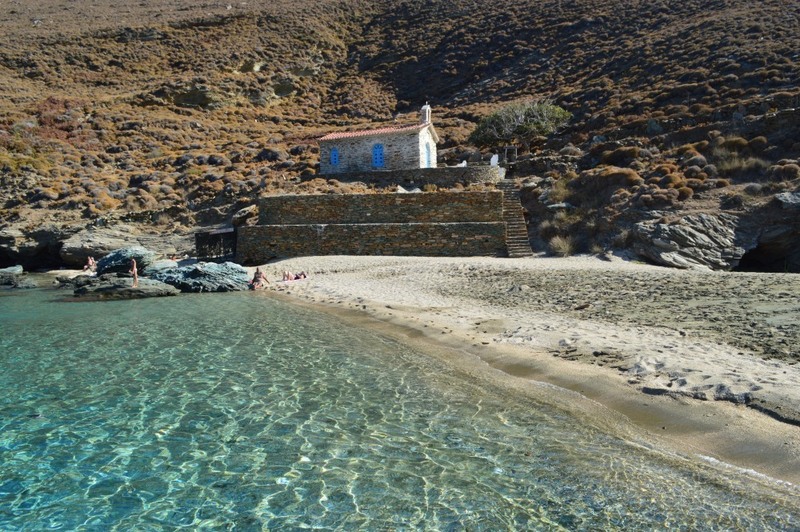 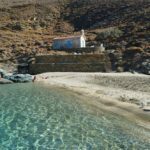 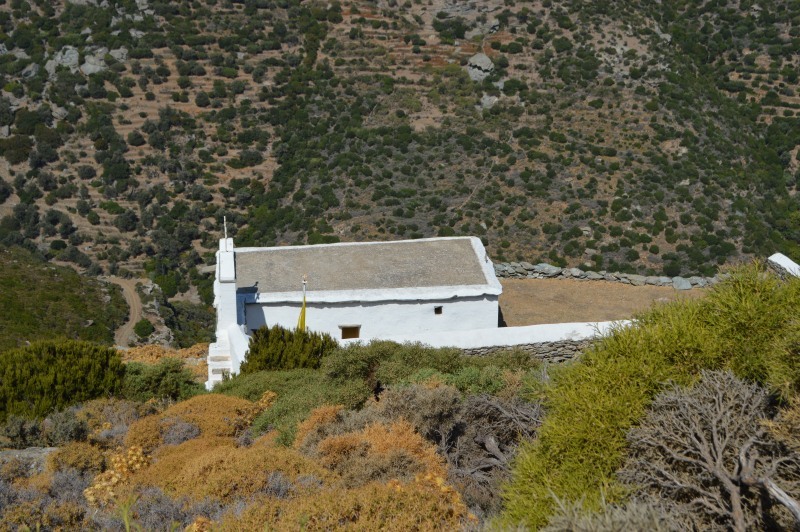 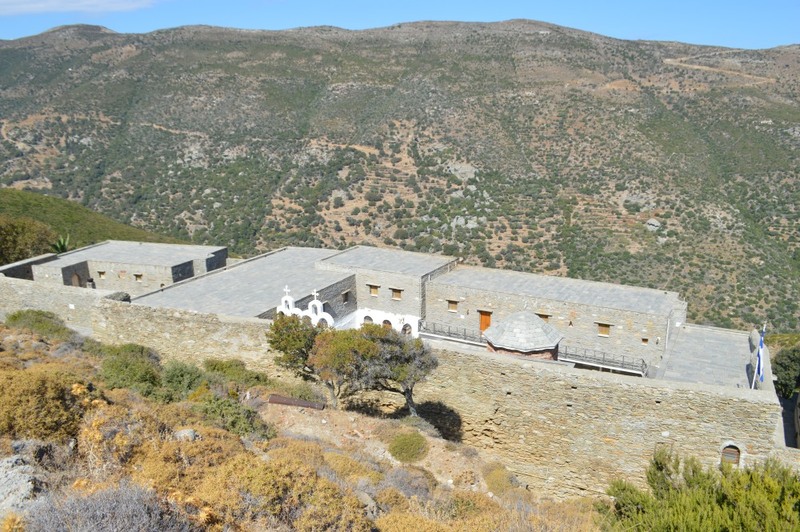 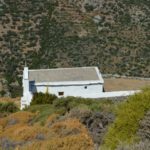 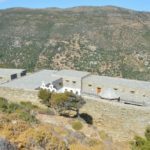 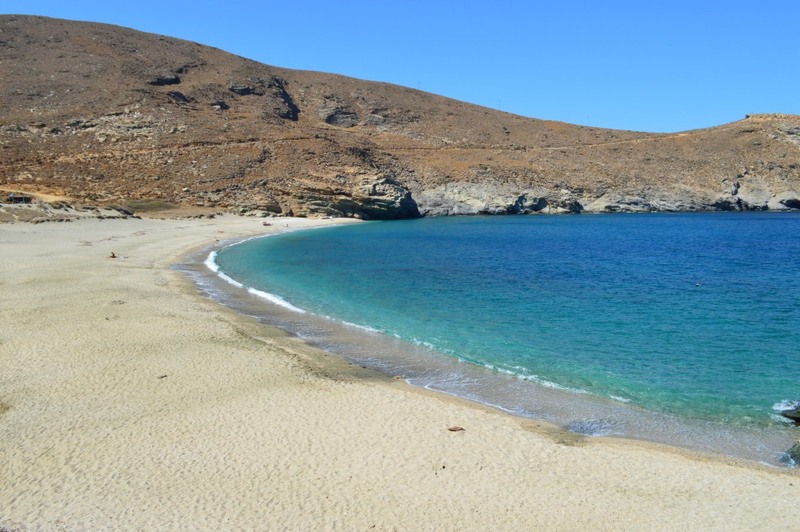 You will meet the old monastery of St. Nicholas and one of the most beautiful beaches of Andros. 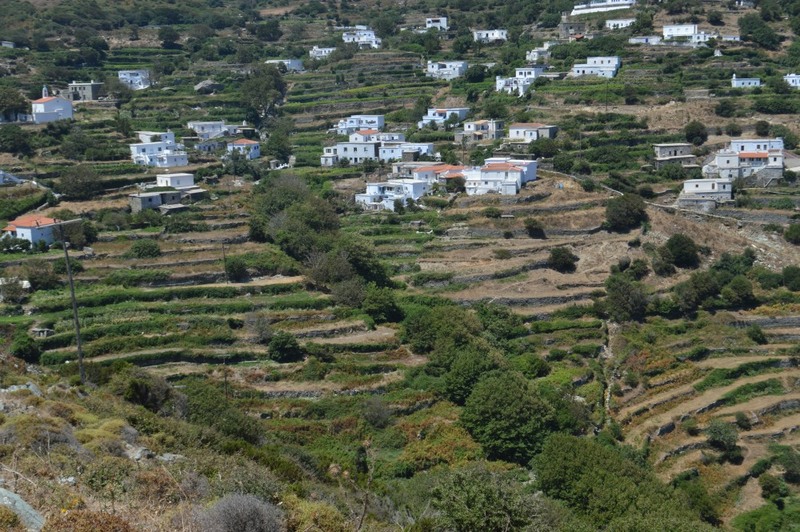 Difficulty: Moderate | Difficult in some locations. Unstable substrate from Vourkoti to Achla bridge. 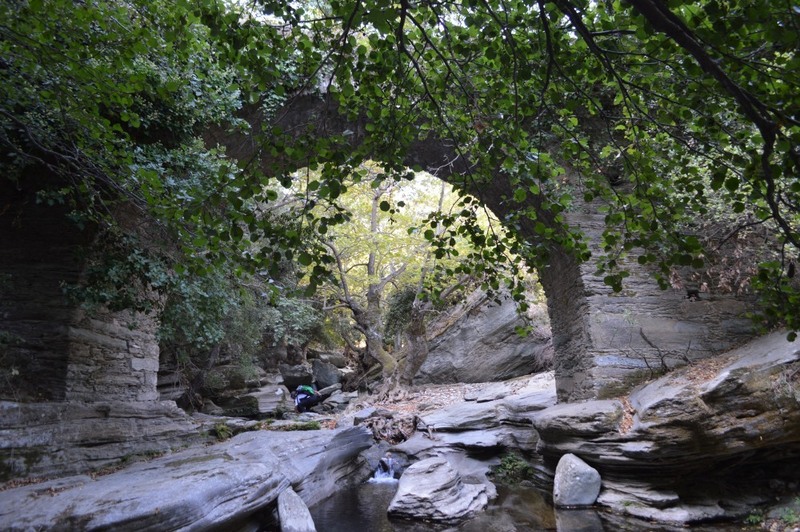 Access: Road to Vourkoti, under the tavern on the main road. 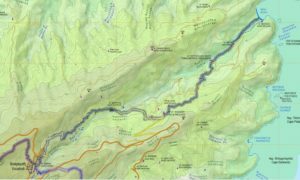 Drinking water – Food: Water in Vourkoti & St. Nicholas Monastery.